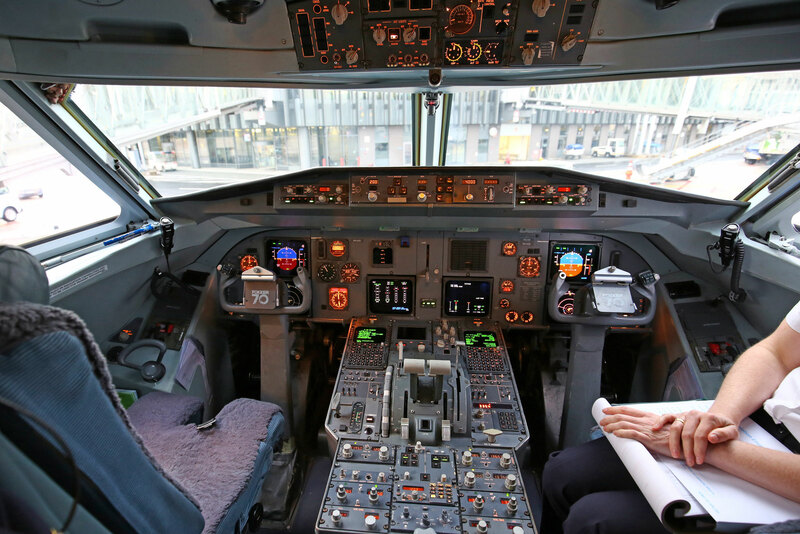 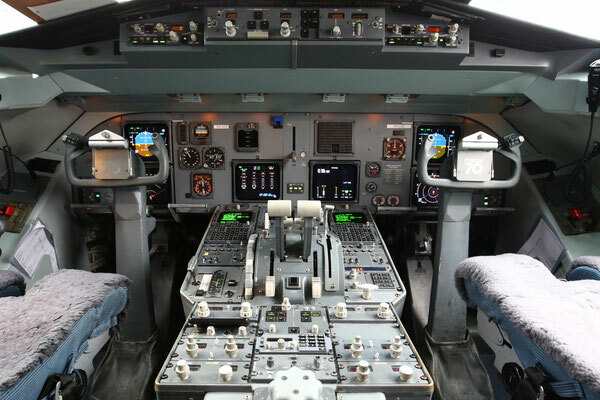 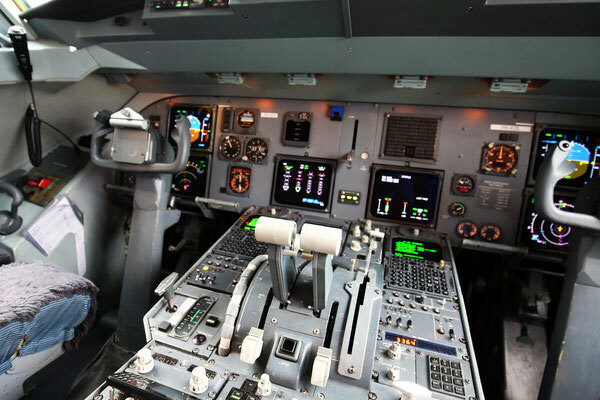 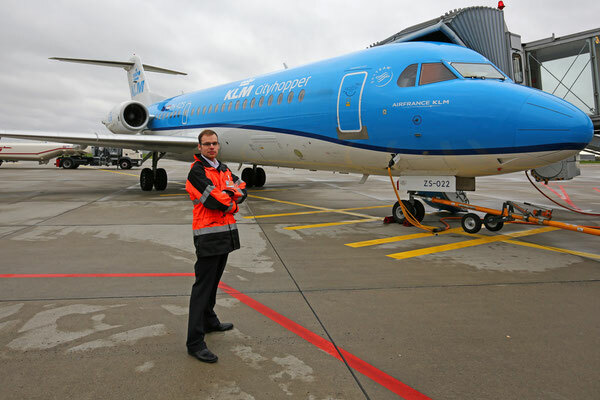 Besides my job as an air traffic controller, I work as a ramp agent about once or twice a month. 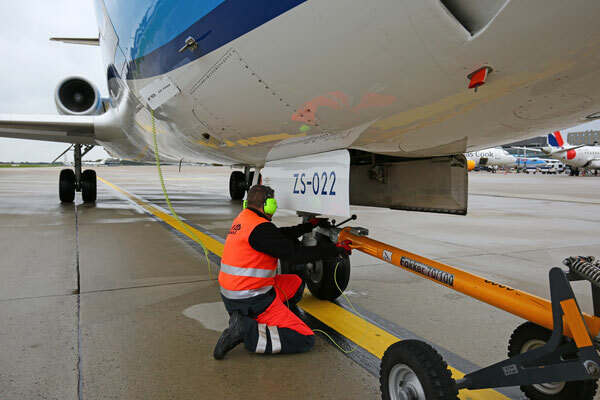 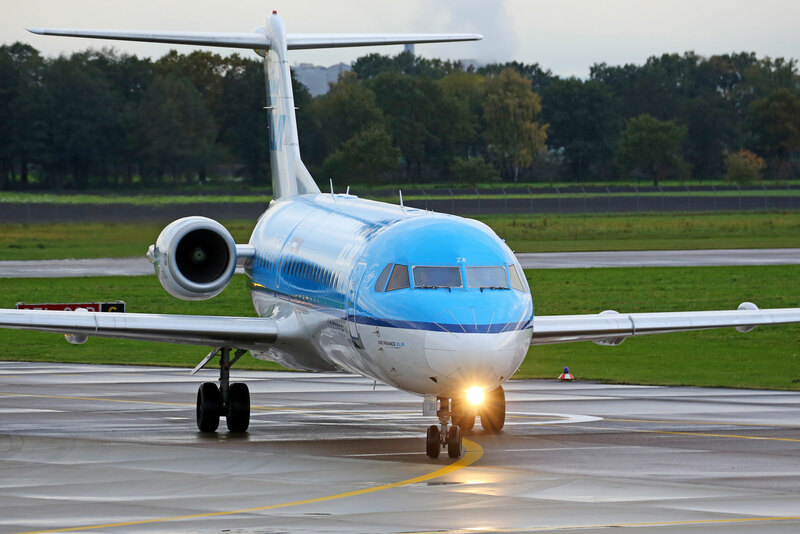 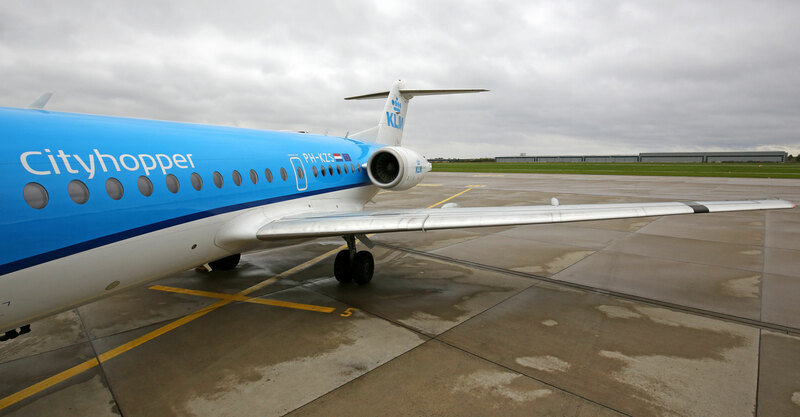 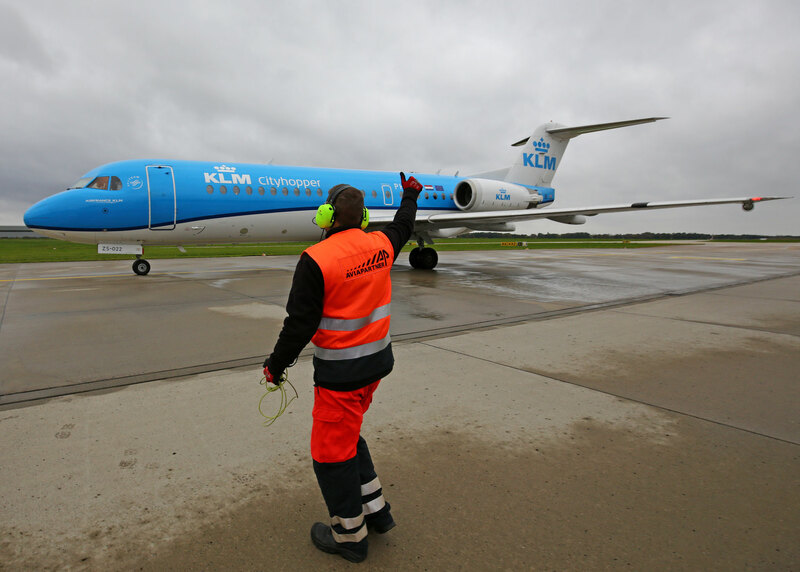 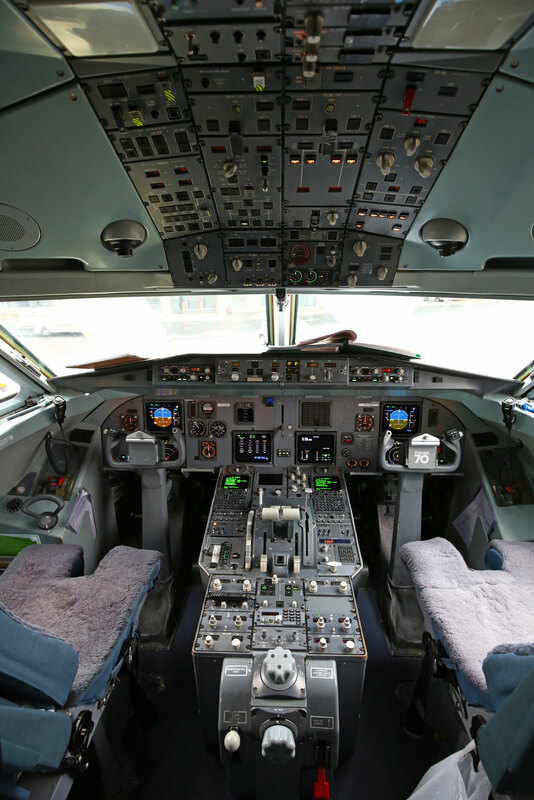 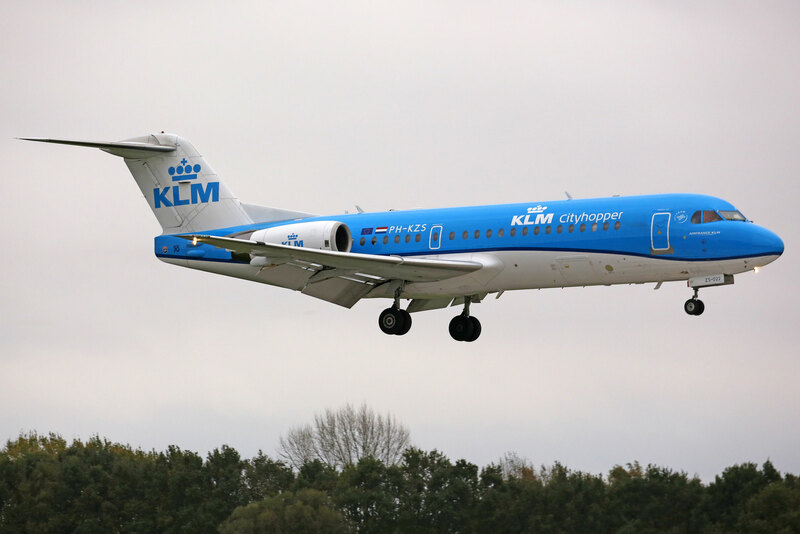 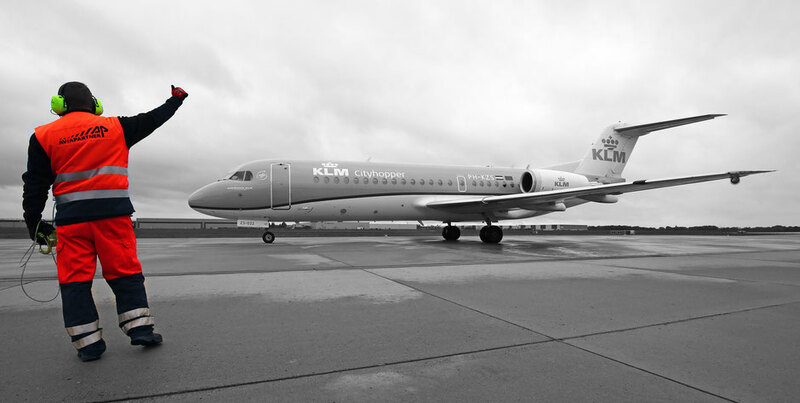 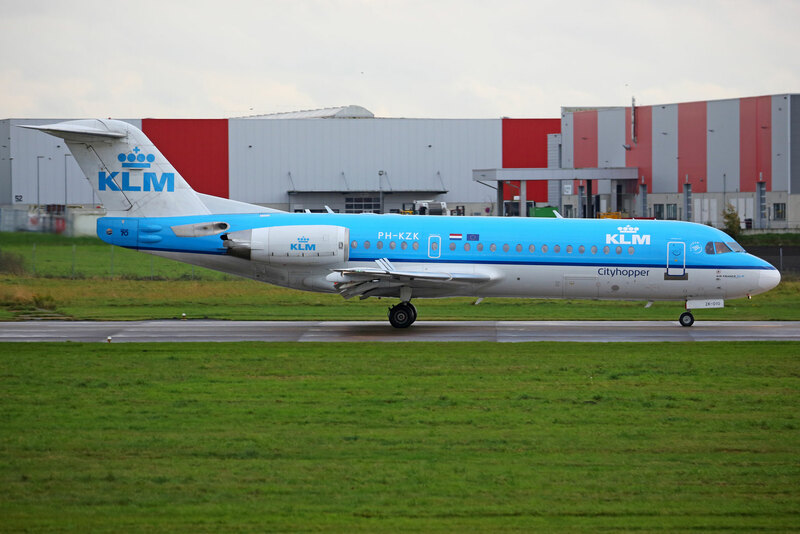 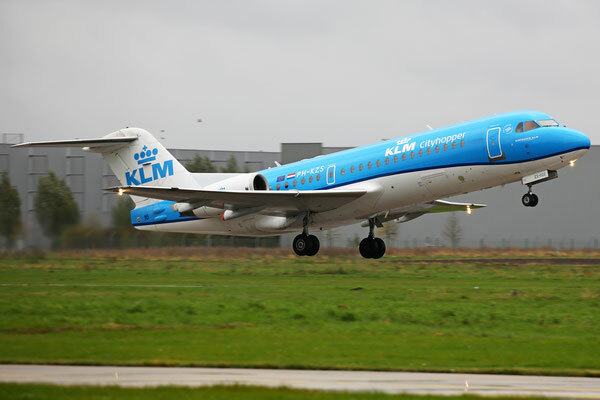 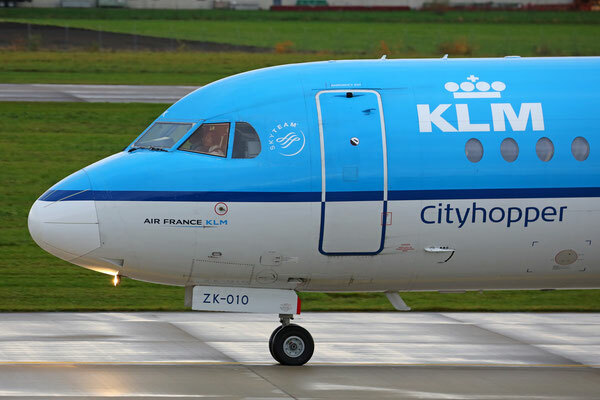 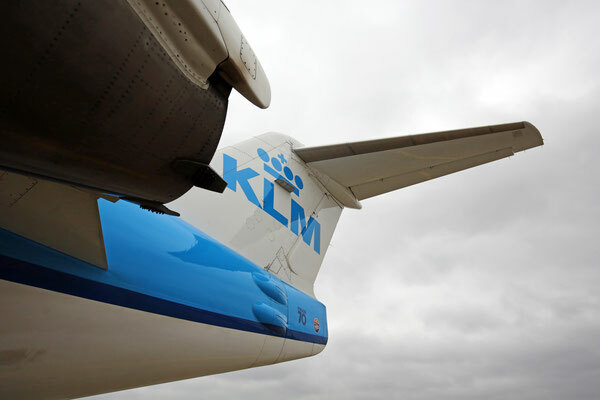 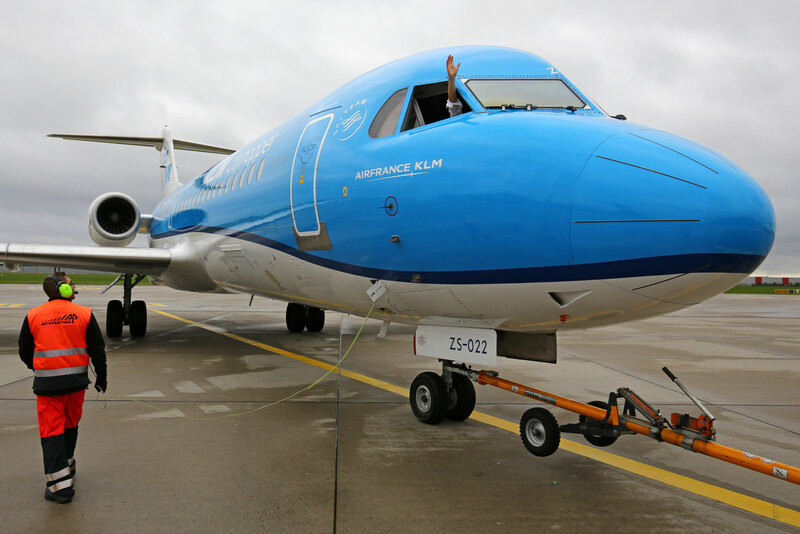 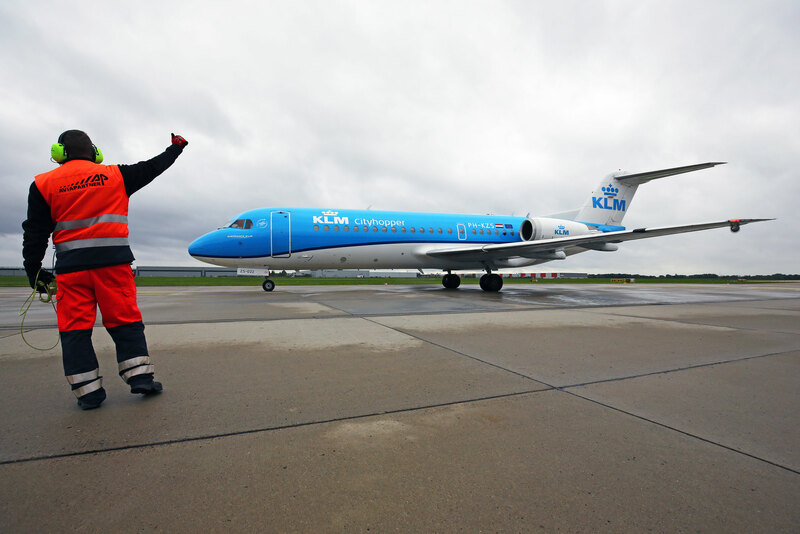 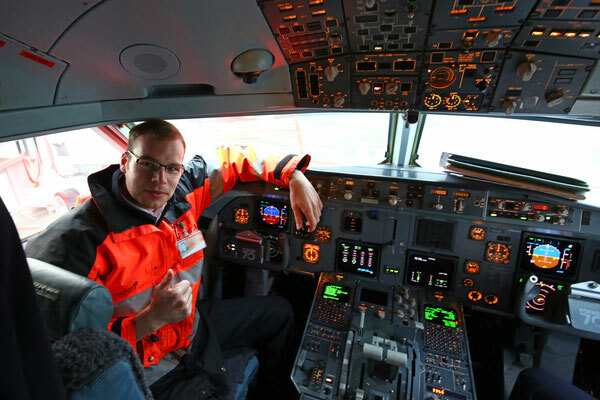 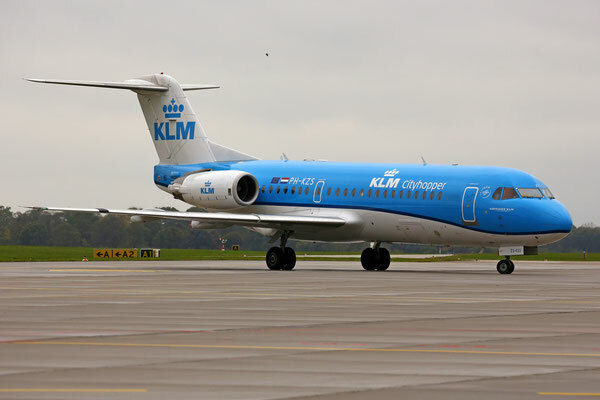 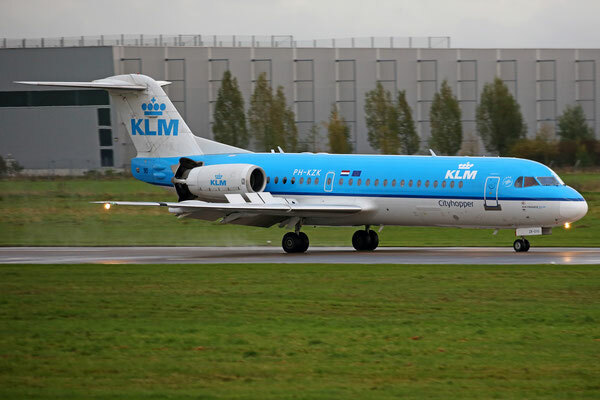 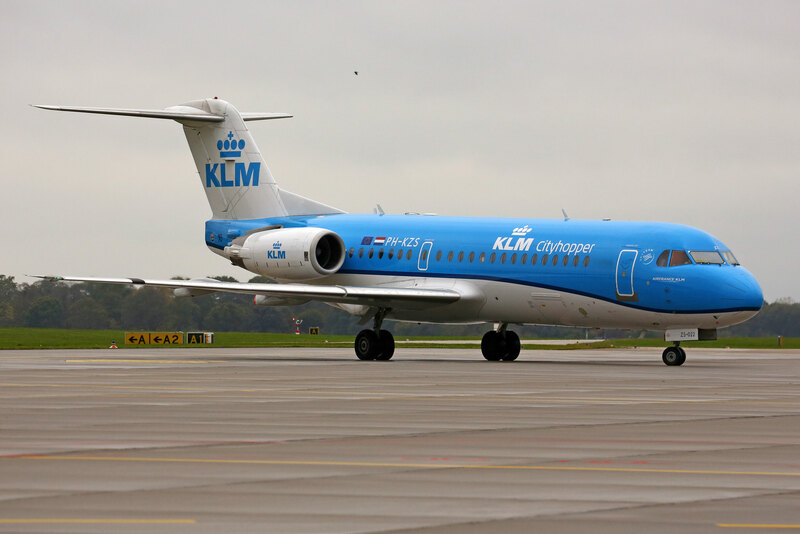 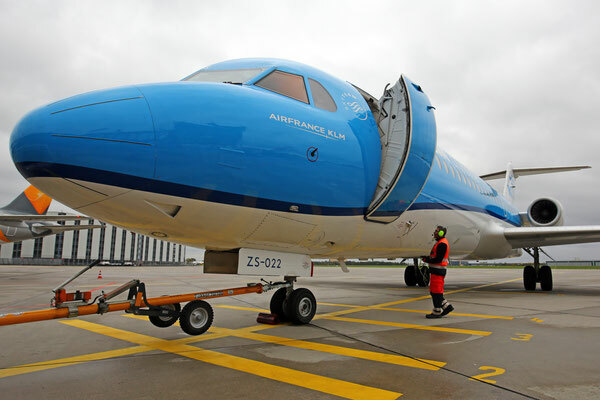 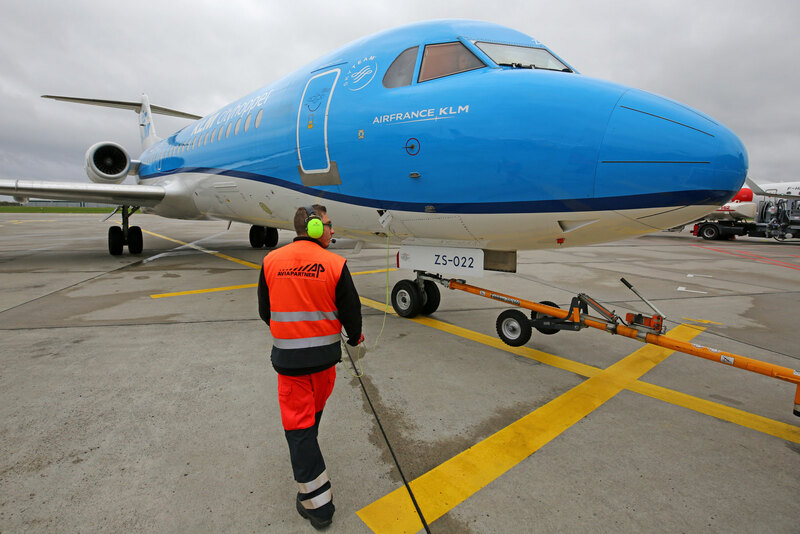 Today was my last day on the apron with the KLM Fokker 70 before it will sadly be retired in only seven days. 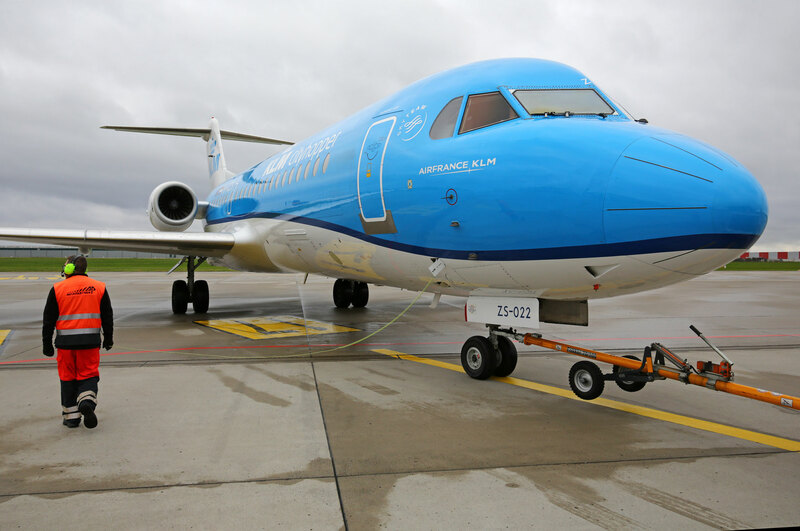 I was even happier to see that "PH-KZS" came to hanover once more, which was the aircraft I already flew on back in 2010.